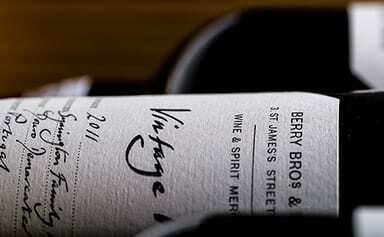 A century ago, almost every wine we sold was done so under our own label. Today, our range has grown, but the philosophy behind our Own Selection remains unchanged: to track down the best-possible value and quality, as was recognised in 2017 and 2018, when the IWC voted it their Own Label Range of the Year. 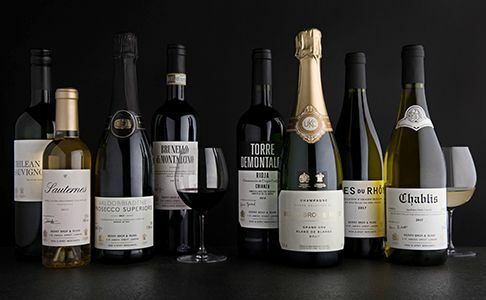 From the perennially popular Good Ordinary Claret to our prestigious Grand Cru Champagne, you are sure to find your favourite bottles in our selection of over 50 own-label wines. 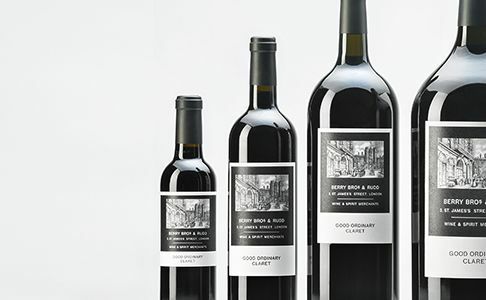 Our out-of-the-ordinary Claret is revered by our customers, and represents all that Berry Bros. & Rudd stands for – being a wine of remarkable quality and value that is also, importantly, good to drink. Fortified wines have long been an important presence in Berry Bros. & Rudd’s Own Selection list, as our definitive selection of fine Port, Madeira and Sherry attests. 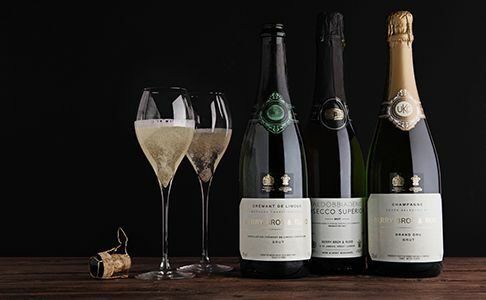 From our fresh and citrusy Crémant to our best-selling non-vintage Grand Cru Champagne and our poised English fizz, our Own Selection sparkling wines represent superb quality and value.